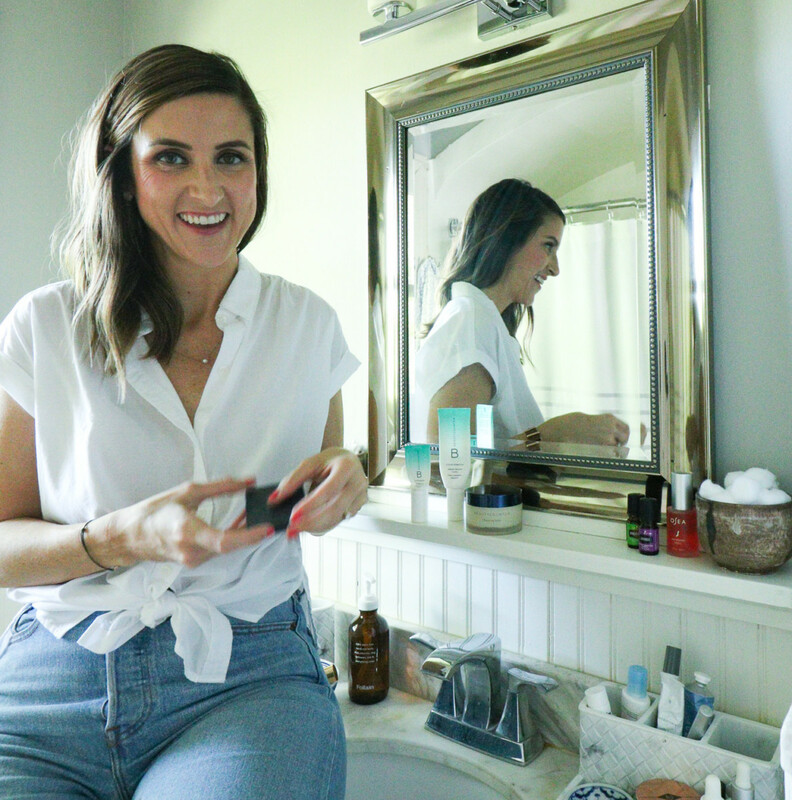 I’m sure you’ve noticed by now that over the past 6-months to a year I’ve been sharing more and more clean beauty products. I polled my Instagram fam last week and asked if you were interested in clean beauty, and the large majority responded YES. However, the same large majority responded that they weren’t ACTUALLY using clean beauty products because 1) they didn’t know where to start and/or 2) because the products are expensive. I hope today’s post clears the air on both of those hesitations if one of those is stopping you from converting to clean beauty. I’ve always been health conscious, but in a balanced-type of way. For the most part, I cook healthy meals at home during the week, but I eat (and drink) out most Fridays and Saturdays. I pay attention to ingredient lists on grocery store items and try to by organic fruits, veggies, and meats whenever possible. I cut out dairy in my morning coffee, but I still love cheese! You get the drift. About two years ago I started noticing more and more chatter about “clean beauty” – from bloggers, in magazine articles, popping up in email newsletters I subscribe to etc. My interest was peaked. In the beginning, I thought sure, I’d love to try out “clean” beauty products – we all want to be clean right? I didn’t really know what that meant though … And just so we’re clear, in my opinion, it means different things to different people. I decided to do a little research of my own. Like you perhaps, I realized very quickly that I had been oblivious to what I was actually slathering on my skin on a daily basis. It never crossed my mind that my makeup, skincare products, or even my shampoo might not be safe. I assumed that if it was on the shelf (or virtual shelf) it must have been vetted in some way, shape, or form. WRONG. It doesn’t take much Googling to quickly realize that the personal care industry is hardly regulated at all. Companies are allowed to use harmful ingredients and make their own judgments about what’s safe and what’s not. Here’s a startling tidbit of information for you (news to me too when I first read it!) – the United States has not passed a major federal law to regulate the safety of ingredients used in personal care products since 1938. While over the past two decades, the European Union has banned close to 1,400 chemicals in formulas of personal care products and restricted the levels of over 250 more in such products. The United States has only partially banned 30 to date. Insert the eyes-popping-out emoji! Crazytown! 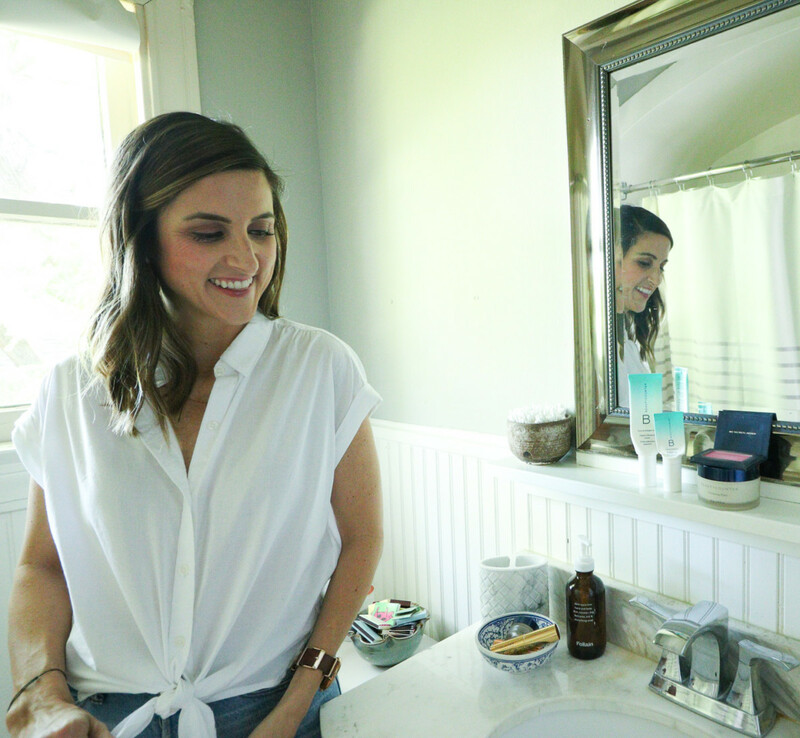 With all that said and after hearing a few personal stories from friends who had made the switch to clean beauty – about the benefits of the products not only on the outside, but also from the inside out – I decided to slowly but surely start incorporating more clean products into my daily routine. It’s crazy the effect products that are absorbed into your skin can have on you! I think it helps to provide a bit of clarification here on what clean beauty means to me. To me, clean beauty means staying away from chemicals and products that we KNOW have potentially harmful effects. If there’s a product out there that’s just as effective but has less chemicals in it, I’m opting for that product. I use this “Never List” as a guide and I also downloaded the “Think Dirty” app where you can type in different product names and it lets you know how “clean” or “dirty” it is depending on its ingredients. 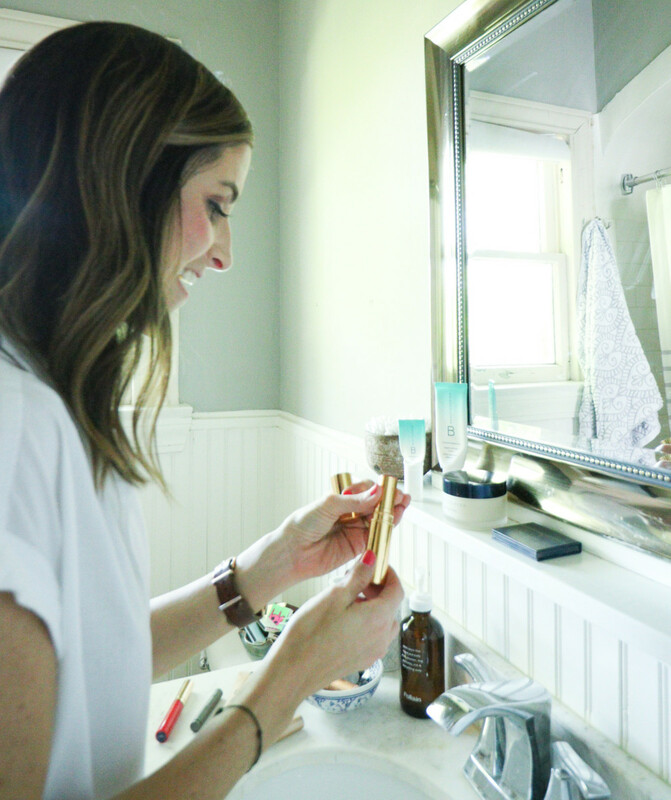 The clean beauty space can be overwhelming, that’s for sure! It’s especially overwhelming because most clean beauty brands are brands I’d never heard of before so it was hard to know where to start. I made a commitment to myself that once I ran out of a product I was using, whether that be a makeup, skincare, or bath and body product, I would do my best to replace it with a cleaner product. I get most of my clean beauty products from Beautycounter and Follain. Why? Because they ONLY sell clean products! So it’s easy to go to these two places and know that anything I buy is safe and free of harsh, potentially harmful chemicals. A great way to ease into the clean beauty space is to replace a few of your everyday products, whether those be skincare or makeup products. Need a refill on your daily moisturizer? How about your blush? Under eye cream? Or mascara? Switch out a few products and THEN make a commitment to yourself to try and find clean products to replace products you’re currently using when those run out. 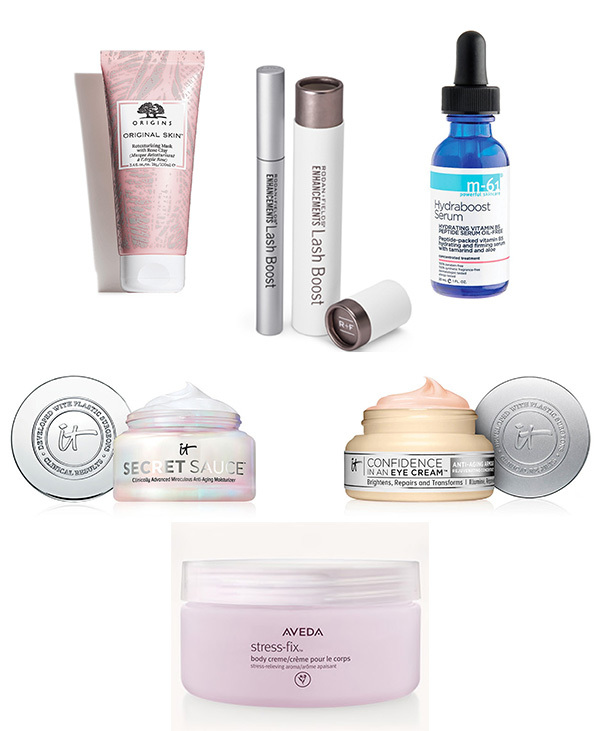 Another great route is to look at the regimens Beautycounter has already curated for you. The work is done. And the reason I like their sets is because the products really do all work so well together! For example, if you have dry skin, the answer might not be to just switch up your moisturizer. You may be using a cleanser that’s causing most of the drying! The regimens provide a collection of products that work together to benefit you and your needs. Another set that’s not skincare related but rather makeup is the Flawless In Five set. I have every single product in the set except for the concealer pen. I can’t recommend the products enough! 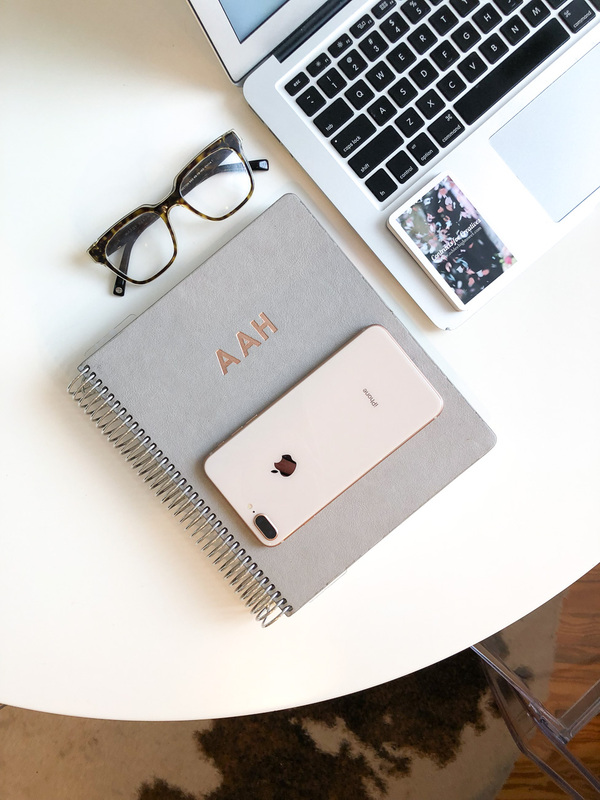 Check out this post for why I love them! Now is a GREAT time to try out a few products from Beautycounter as they are offering 15% off sitewide! The last time there was a blanket discount across the site was Black Friday/Cyber Monday. So definitely take advantage! 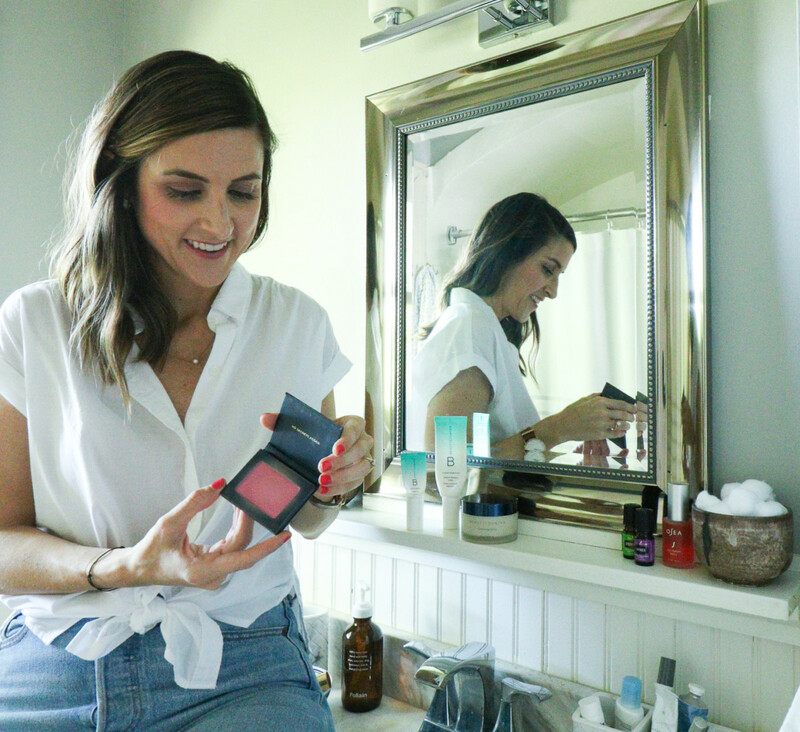 I shared all of my favorite Beautycounter products, how I use them, and why I love them in this post! Clean beauty products can be pricey, I get it. Especially when you’re trying to make the initial switch. Go slow. Replace a few products at a time. Remember, you don’t have to switch everything over at once. Have you ever splurged on a dress to wear to a special event? How about shoes? Shoes are my weakness (hello Loeffler Randall!). When I thought about this comparison for the first time, a switch flipped in my mind. Why am I willing to pay $200 for a pair of shoes but hesitate to spend $50 on a moisturizer that I know is safe, effective, and won’t cause further damage to my skin or my health?! And it’s a product I use every. single. day. Unlike the shoes, that I’ll likely only wear a handful of times. That’s bananas! You only have one face! If I can do something to help mine stay healthy and fresh for as long as possible, I’m all in. Health and wellness should trump the shoes. Once I made the commitment to gradually switch over my skincare, makeup, and body products to clean products, I haven’t looked back. 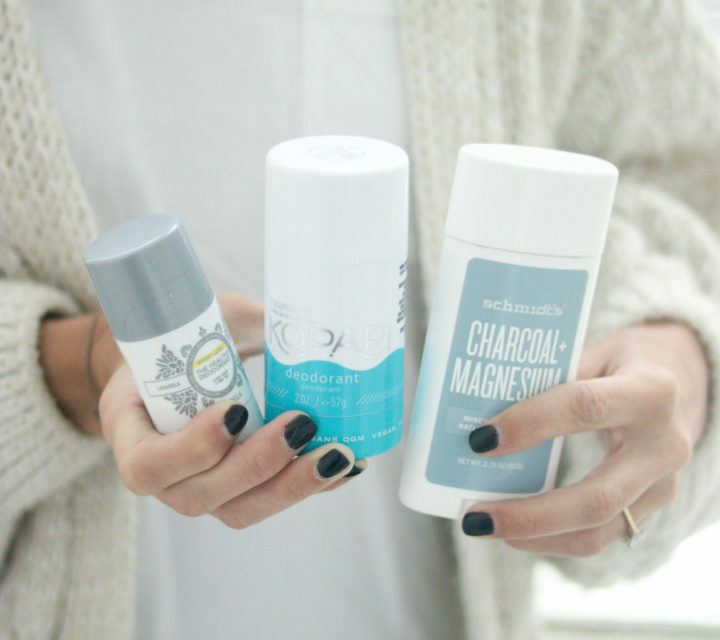 You can check out more of my clean beauty related blog posts here! 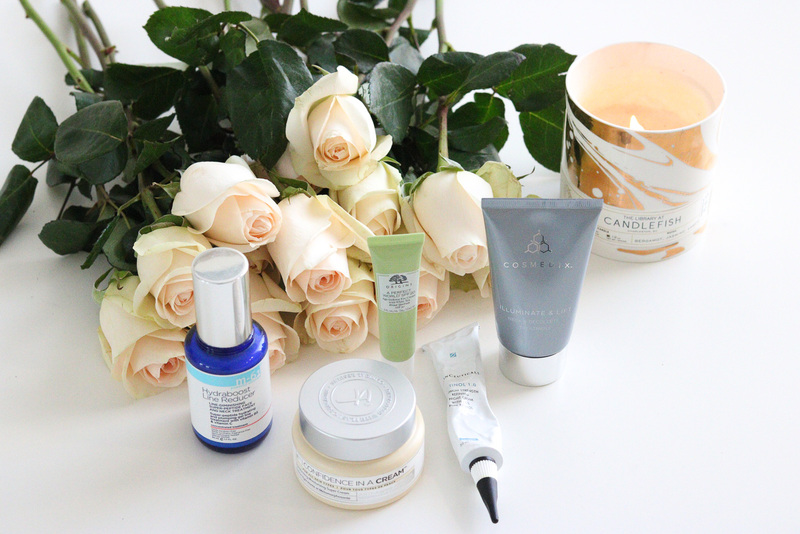 It has been fun to learn more about clean beauty and try out new-to-me brands. Like I mentioned, Beautycounter and Follain are my main shopping spots for clean products! After two-ish years of using Beautycounter‘s products, I even joined the company as a consultant! It has been fun to dive into their products and learn more about how the company is helping to lobby for safer beauty. I love the company’s mission to not just get Beautycounter into peoples hands but rather to get CLEAN, SAFE products into the hands of women and their families. Check out this quick Fast Company read on a new bill that will hopefully ban asbestos, lead, formaldehyde, and 17 other toxic chemicals from being used in cosmetics. Yes, these products are still used in our cosmetics! Yikes. Beautycounter is playing a big role in moving the bill forward. Love the Think Dirty app! 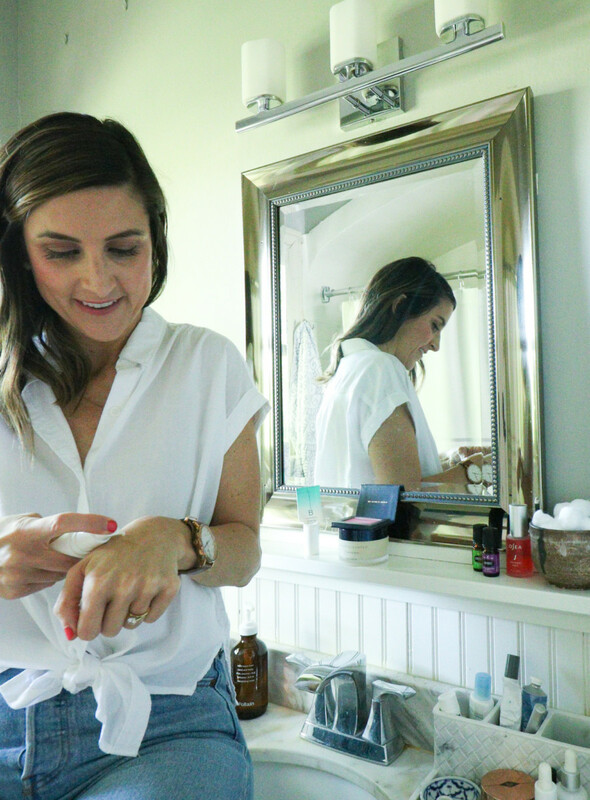 Clean beauty and skincare has become so important to me too!